Sipping champagne on the French Riviera is a failsafe option for old-school romance. Here, glorious natural beauty is counterposed by seaside enclaves buzzing with glamorous resorts and swanky restaurants. 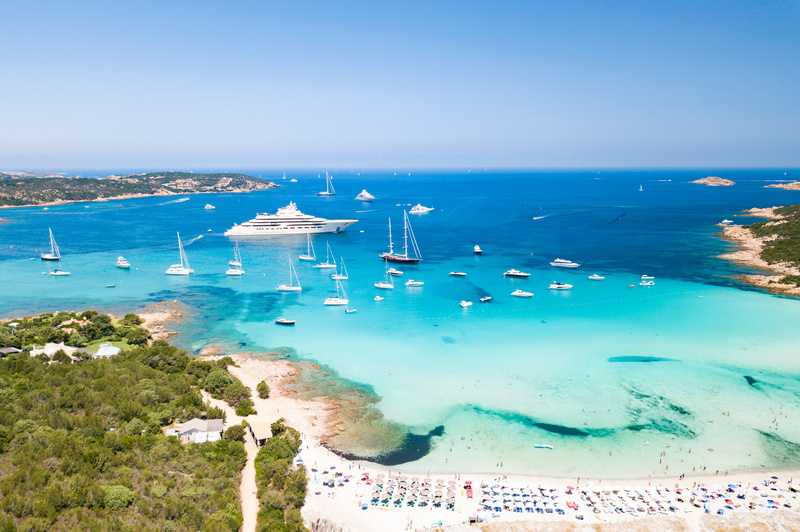 And why choose between the exclusive glitz of Cannes, the haute couture of Saint Tropez and the sumptuous eateries of Antibes when a West Med yacht charter can take you to all of them? A charter beginning at the Italian Riviera and stretching down to the Aeolian Islands will yield unbridled beauty. The Tuscan Archipelago is a rustic paradise, whilst Corsica’s rugged terrain blazes with year-round sunshine. Sardinia, meanwhile, is an arcadia of rolling hills dotted with lemon groves. The soaring cliffs, crumbling villages and cerulean sea of the Italian coast is the perfect joint experience. 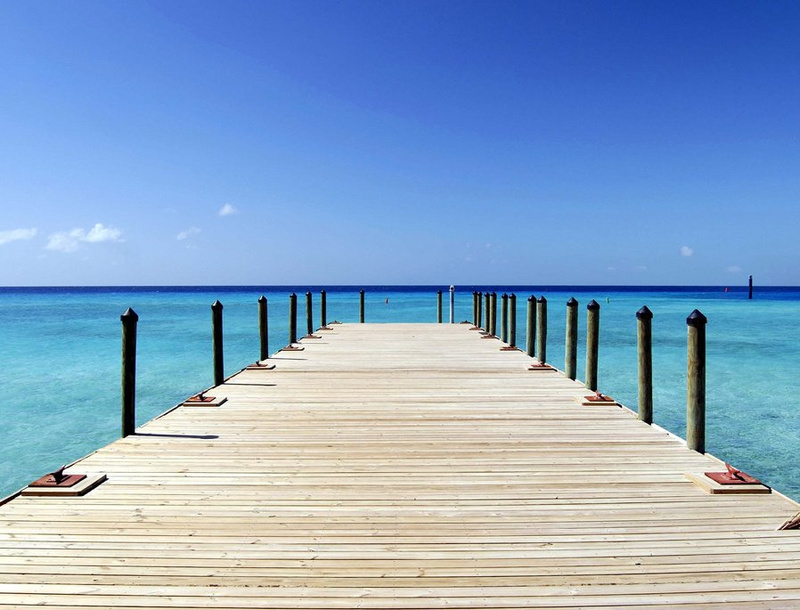 A Caribbean or Bahamas charter is laid-back affair to be enjoyed at a different pace of life. Days are for languishing away, whilst evenings buzz with the infectious rhythm of the steel drum. Whether you’re cruising the crystal waters of the Exumas or enjoying the powder-sand beaches of the Leeward Islands, the region represents the perfect opportunity to to get away. The South Pacific is a less-chartered destination, but one which is gaining ground. White beaches, technicolour reefs and water of the most intense aquamarine make up the distinctive allure of French Polynesia. Whilst the famous overwater bungalows are the luxury honeymooner’s dream, the hibiscus-flowers-and-grass-skirt vibe of Tahiti, Bora Bora and Tonga makes for an authentic island-living experience. If you are one of those couples who consider Valentine’s a hallmark holiday, why not book a yacht charter that speaks to your unconventional nature? Antarctica is a deserted continent of hulking icebergs, glittering shores and striking beauty. On the itinerary is Deception Island, a collapsed volcano that forms a natural harbour, Paradise Harbour, a spectacular glacier befitting of its name, and Lemaire Channel, a narrow waterway snaking between Antarctic cliffs. One thing is for certain: it will be memorable.